Use this card code toward a 2 Week Trial Training Package (6 sessions). 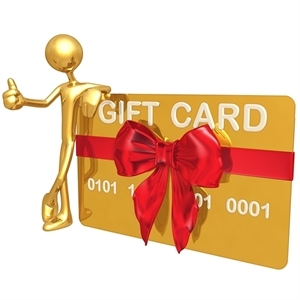 This Gift Card must be used within twelve months of purchase. A special message will be sent by email to your recipient, announcing your gift.